Neither do the Yebhi customer care take timings requests nor they communicate anything to courier team!! It was strange. Once I cancelled my whole order due to their lack of cooperation. 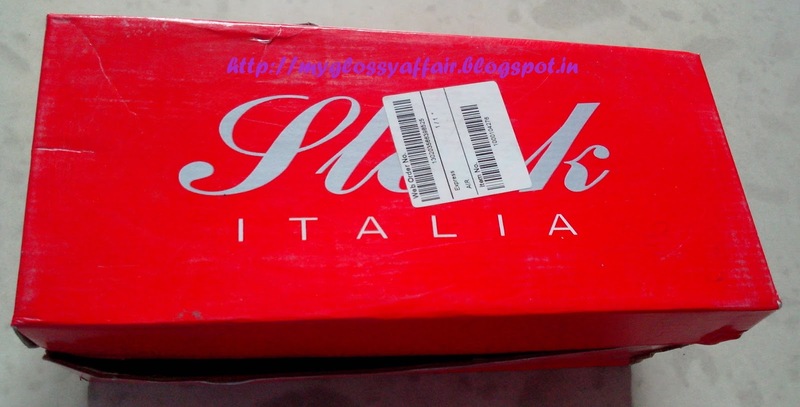 Now coming back to footwear, I ordered 3 from Yebhi but even though they were same size, only one fit me properly :(. The other two were returned. This one is from Jabong of brand ‘Sleek’. 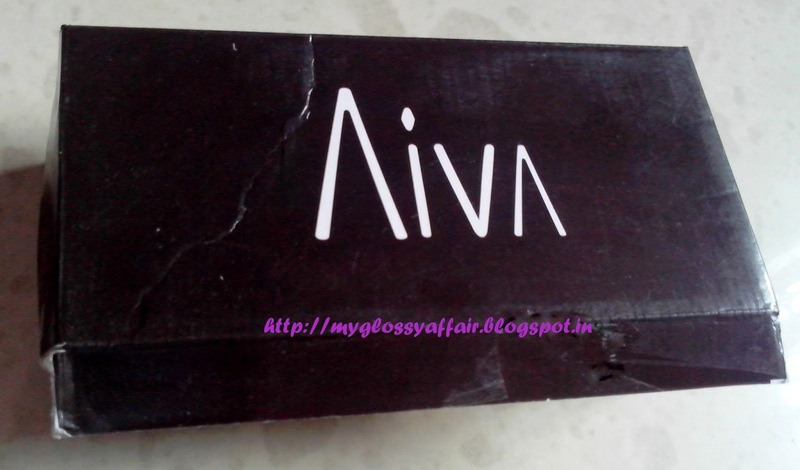 This is from Yebhi of brand ‘Aiva’. Nice post charu , I really liked your post and will surely try these. 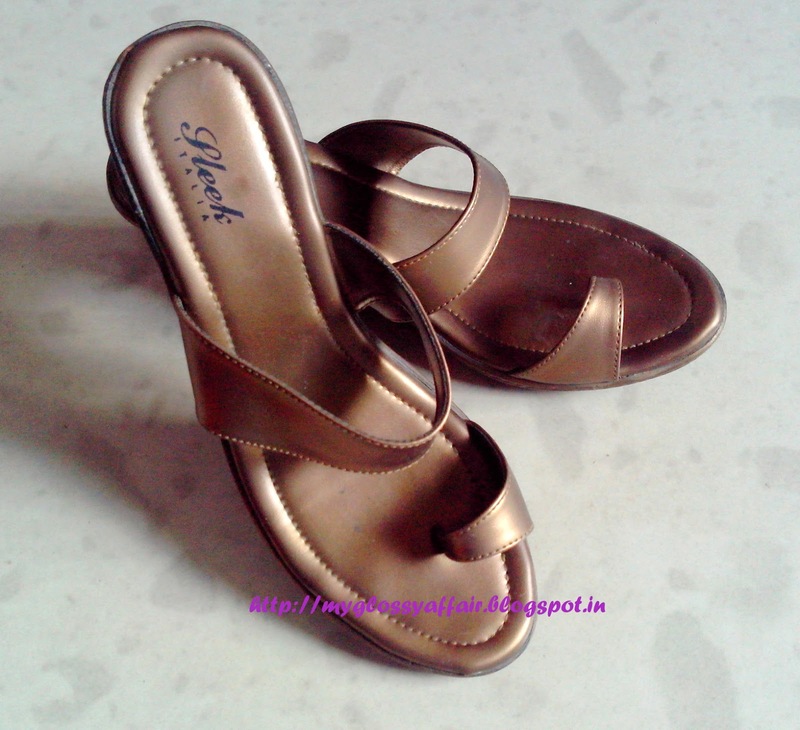 I would like to share with you about my recent shopping where I bought my sandles from Shoppersstop and saved a lot on it by applying a promo code from Grabon. 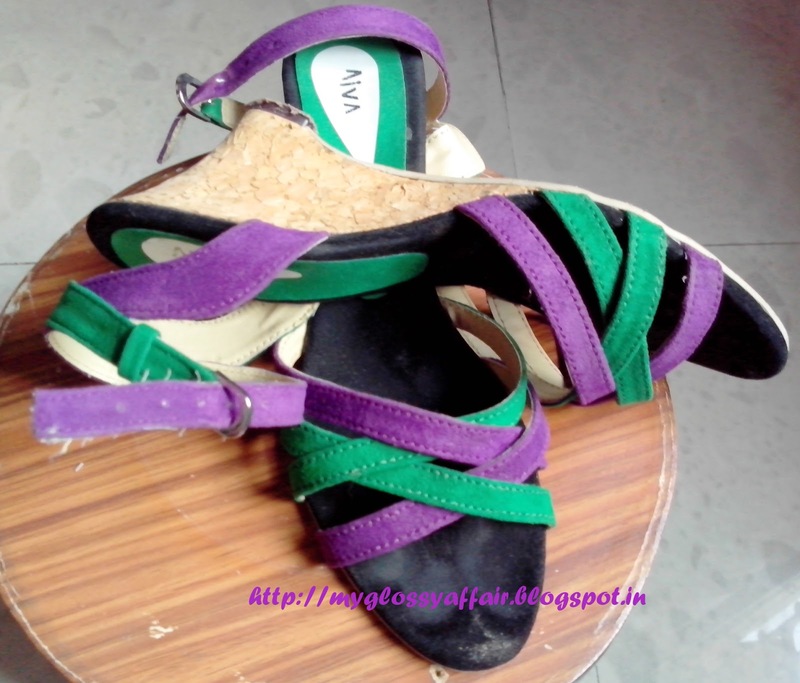 Very nice post on footwear. You can great discounts on footwear from Jabong Coupons on Valentines day. The outfits should be awesome to make your footwears look awesome, So we have brought some really Stylish Salwar Kameez Patterns which would make you look beautiful. Give it a try. Great effort… superb organic content. If you are interested in 40+ STYLISH ARABIC MEHNDI do have a look.